Size:	W1800 x D870 x H1920 mm	Highest/widest points approx. What better place to sit and chill out in your garden on a summer's day than on the Grange Covington Arbour with its comfortable slatted arbour seat and back. Don't forget to switch off your phone! Supplied flat packed with all fixings and instructions. 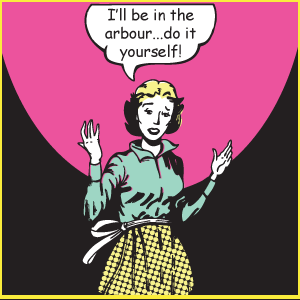 Please see our full range of Grange garden arbours. Grange a leading provider of FSC certified timber garden products in the UK market have been established since 1868. They uphold a reputation for quality and excellence.